Hong Kong – is the largest financial center in Asia and one of the most urbanized areas of the world. 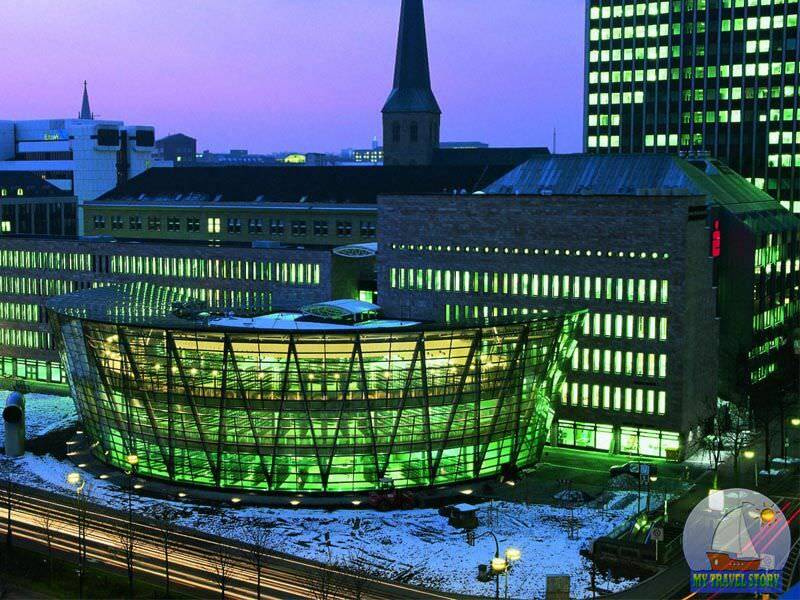 However, there is great attention to ecological situation and green spaces. The territory of the green areas and nature reserves is 75% of the territory of autonomy in its area of 1104 km2. This contrast of nature and more of the city creates a wonderful atmosphere of futurism, that allows us to call Hong Kong a city of the future! 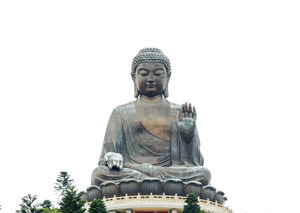 Big Buddha is one of the tallest bronze statues of seated Buddha in the world. Its height is over 34 meters, including a three-tiered altar under the Buddha, in which visitors can see the Hall of the Universe, of Merit Hall and the Hall of Remembrance. 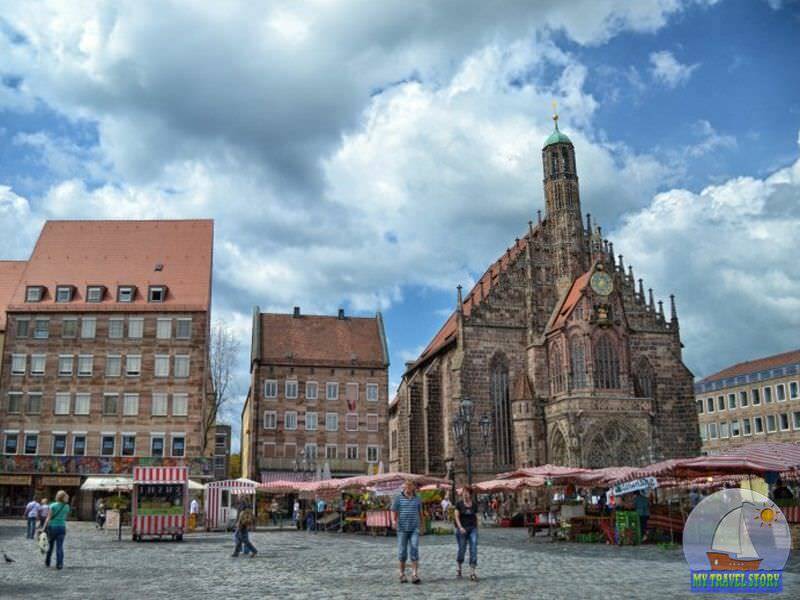 The area planned so that the statue is surrounded by six bronze creatures who spend of tourists to the main attractions. To reach the 250-ton statue, you need to overcome 268 steps. Big Buddha is the largest center of Buddhism in Hong Kong, as well as a popular tourist destination. Victoria Peak – this is one of the most beloved and popular sites among tourists. The peak is the highest point of the island, its height is 552 m. To get here, you need to pay for the rise of the cable car. On top of a breathtaking panoramic view of the numerous small islands around Hong Kong. Pleasantly surprised by the fact that there is a caf?, shops, a park and even a wax museum! 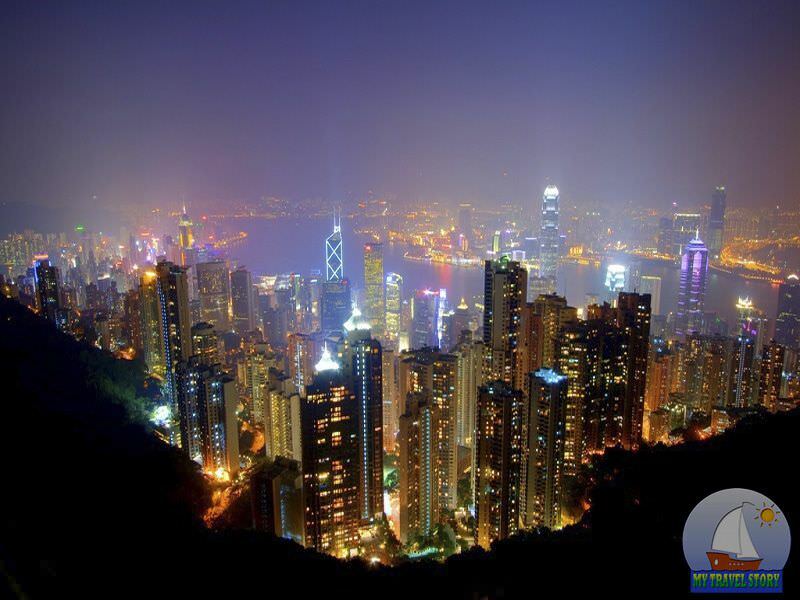 You can visit the Victoria Peak is also the night when all the lights are lit urbanized Hong Kong. 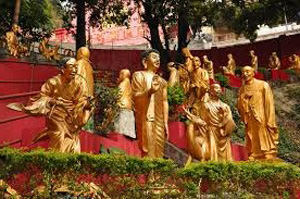 Next on the list of attractions should be noted Ten Thousand Buddhas Monastery. 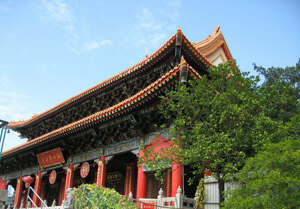 This memorial is a sacred place in Hong Kong, and active monastery. In fact, there are about 13 000 Buddha statues. Several hundred statues located along the lifts and stairs, but the bulk is in the walls of the attractions. It should be noted that the entrance to the Monastery of Ten Thousand Buddhas is free, but be prepared for the fact that some facilities will be closed to tourists. Also, in some places it is forbidden to photograph. The monks say that here a serene atmosphere of meditation, compassion and morality. Avenue of Stars – an analogue of the Hollywood Walk of only with prints of their movie stars, producers and directors. 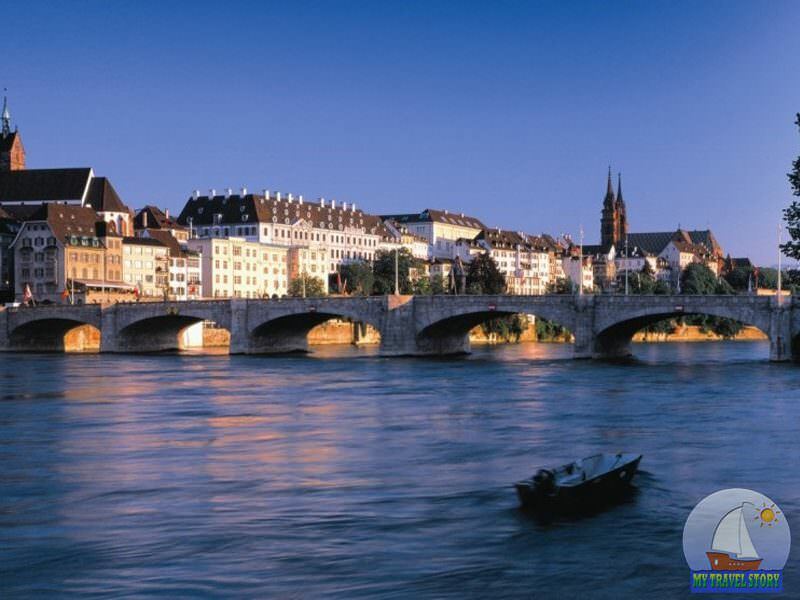 It is located in the heart of the city and is very popular among lazy tourists. The fact is that here there is a special 3 km long escalator for all tired and lazy visitors to Hong Kong. On the sides of the escalator are various restaurants, shops and cafes. But the focus is always the main attraction of the Avenue of Stars. 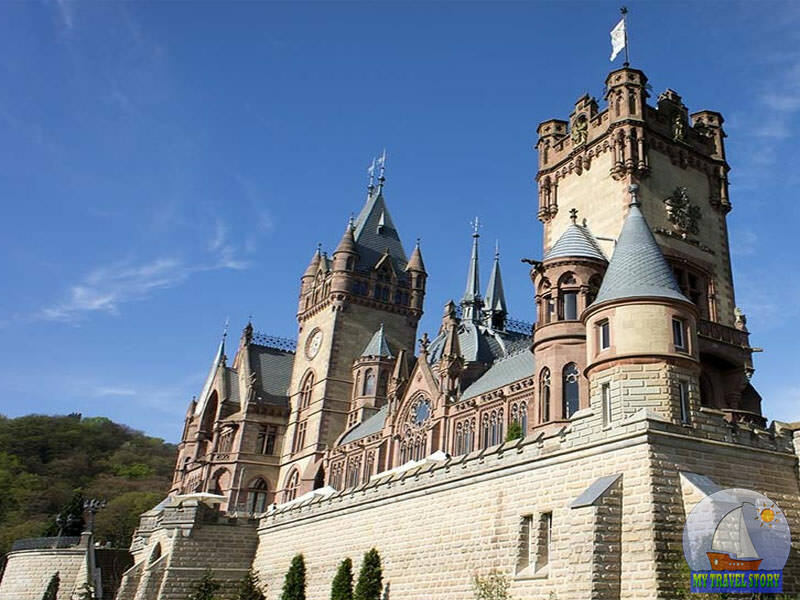 It has been opened in 2004 and immediately gained the attention of tourists. Not far from the Mall is a monument to the famous actor Bruce Lee. This unusual attraction is dedicated to a shepherd who had the gift of healing and was able to predict the future. According to legend, he became a hermit and came to live in this region. Temple in a traditional Chinese style, so there is nothing special about the design you will not find, but it is not important, because people come here to pray for health, business success and family happiness. Admission is free, although donations are welcome. This area of Hong Kong has a very interesting history to tourists. It all began 200 years ago, when Aberdeen was a pirate haven. The convenient location on the southern coast of the island allowed to build a large fishing port. It was at that time began its rapid development as a tourist center. Over time, we began to appear new services for tourists including water taxis, cruise travel, romantic walks on yachts, as well as “wild holiday”, where you can try yourself in the role of the fishing on a deserted island. If you are a lover of boats and harbors, then you will love this attraction, otherwise, we can restrict a walk on a yacht. In addition to exploring the sights you can take part in a favorite vacation spot of locals – horse racing. Many do not realize it, but all participants will receive a huge dose of adrenaline from the fact that they can lose all your money or be much richer for a couple of minutes. Locals say that once again bet, and you certainly will delay this for a long time. The largest in Hong Kong is the Sha Tin racecourse, 85 thousand people! Hong Kong - is the largest financial center in Asia and one of the most urbanized areas of the world. Today you will learn about the best attractions and traditional tourist spots in Hong Kong.